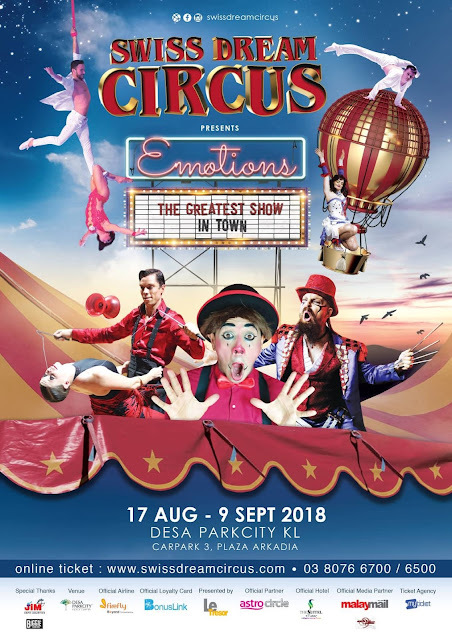 Here are some of the up-coming events at Desa ParkCity for the month of August, 2018. 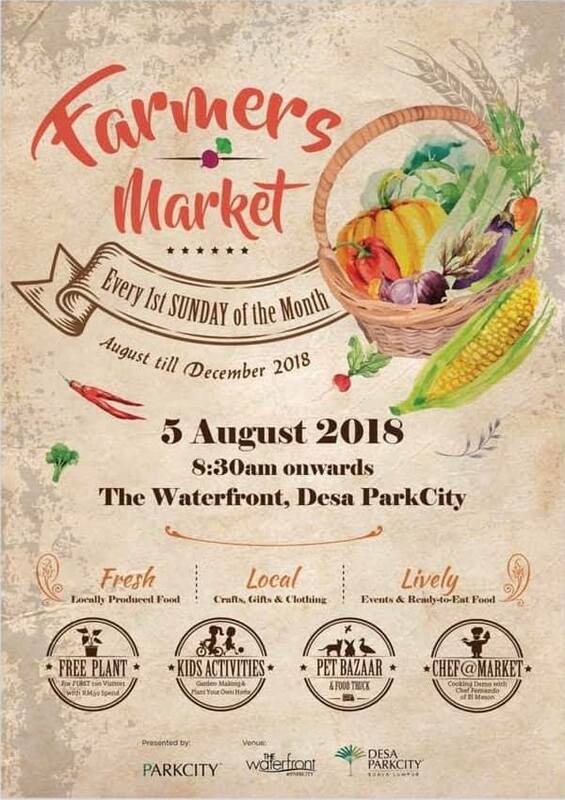 Here at the Farmers Market @ The WaterFront, Desa ParkCity that only happens every 1st Sunday of the Month. If you missed out this round, do take note an mark your calendar ya. Make sure you make it to the next first sunday of the month. The Farmers Market started at 830am and usually ends around noon. If you want to have more choices do go earlier. Aunty Lily where are you? There were about 30 stalls selling fresh greens, fruits, plants, handmade and homemade items. You can buy organic vegetables and herbs at a very good price direct from the farmers. The earlier you go the better right. Here comes the Mini Zoo and activities to keep the children busy while mommies did their shopping. There are snakes, llama, rabbits, iguana, and more. 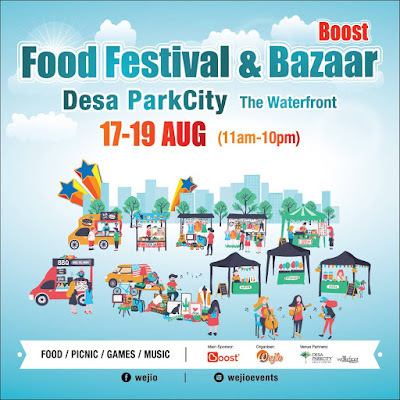 At the back is the Pet Bazaar where pet owners are able to get their hands on affordable pet supplies as well as exploring a variety of packages to pamper their loved ones. At the same time, serves as an opportunity for SMEs in the pet industry to build up their brand awareness as well as a platform where pet owners are able to get their hands on affordable pet supplies. There are cafes, restaurants and also food trucks available for you to chill and have your breakfast, brunch or lunch with friends and family. 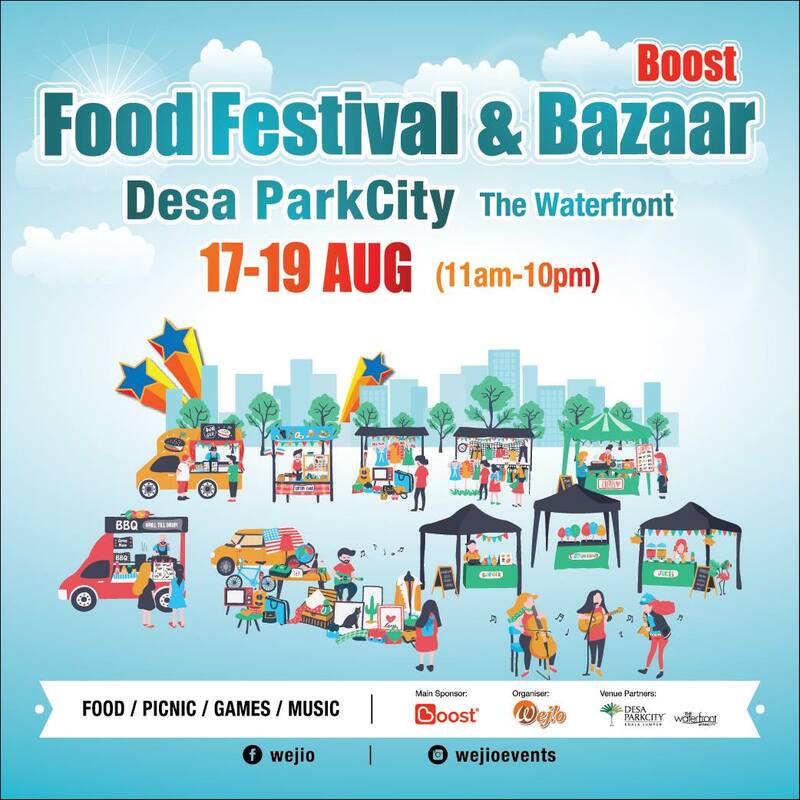 Oh yes, don't forget to redeem your free plant when you spend minimum of RM50 at any stall. This is only applicable for first 100 customers only. The free plant is actually very nice, can be used as decoration at home and in the office also. Overall, I had a great Sunday, exercise, hangout and strolling at the Farmers Market . I bought some fresh vegetable and also homemade pau (bun) back from Monday breakfast. I am sure all pet lovers will love the pet bazaar, not only you can buy the pet food, treats, grooming accessories and stuff but also play with all the friendly pets. They are so adorable. So make sure you mark your calendar, Farmers Market only happens every first Sunday of the month and it starts at 830am in the morning. This is the first round, I am sure after that there will be more stalls coming up. 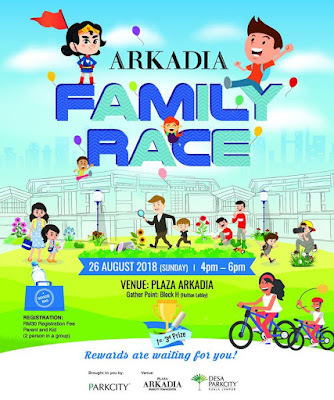 Be sure to be there early, shop and enjoy your Sunday morning there. Have fun!